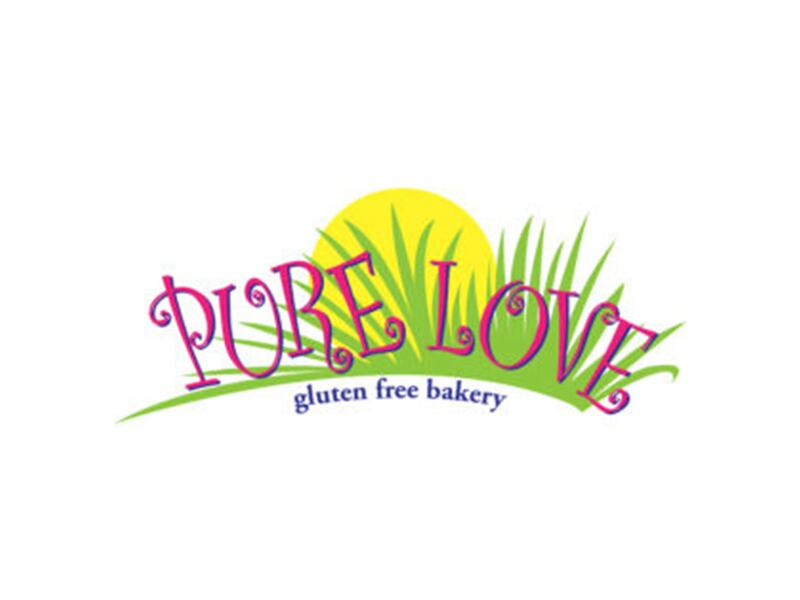 Pure Love Bakery is a dedicated gluten-free facility specializing in breads, English muffins, pastries and granola. Open 5 days a week, from Tuesday through Saturday, with a rotating selection of freshly baked items every day. We cater to many other dietary restrictions and have tons of vegan items too! 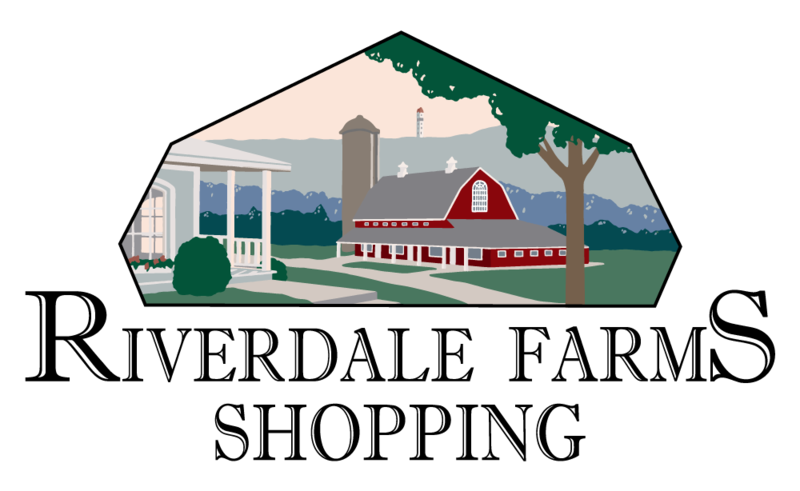 We also carry local honey, tea, maple syrup and popcorn. If you have to be gluten-free, or even if you don't, there is something for everyone to enjoy. Women-owned and operated since 2016.